De Fabriek is a art space in Eindhoven that has been active since the 1980’s with a list of maverick performances from day one. 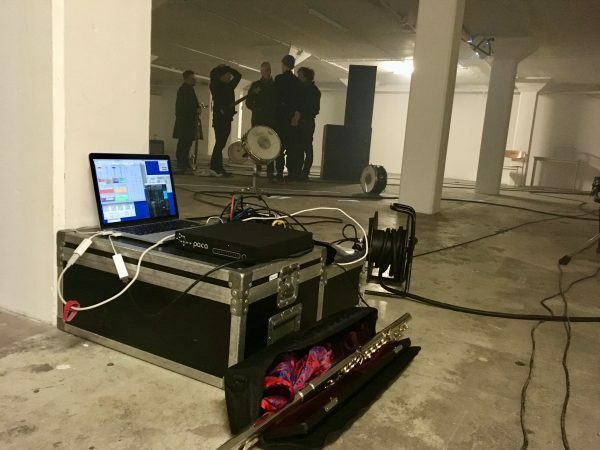 Yannis Kyriakides and Konrad Smolenski cooked up an installation/performance called Trackers that MAZE played in on a cold winter’s night in the basement. Three hours of long and often loud sounds. 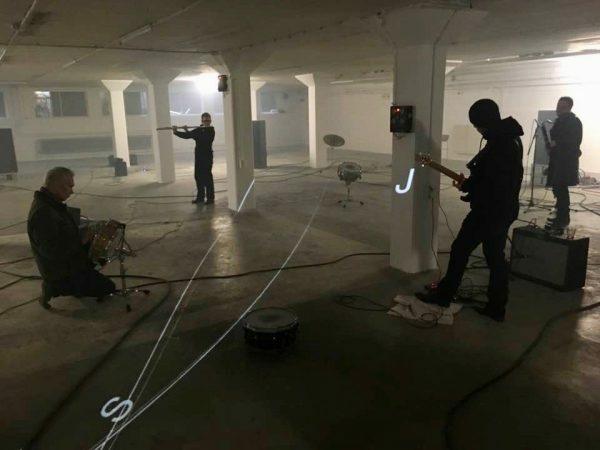 Time and sound and the use of the space stretched us all. I hope we will play many more of these.